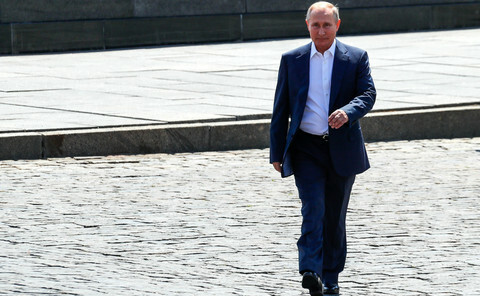 A week after saying that the EU and the US "love each other", US president Trump took a new step on Monday (30 July) by supporting one of the most EU-critical member state governments. 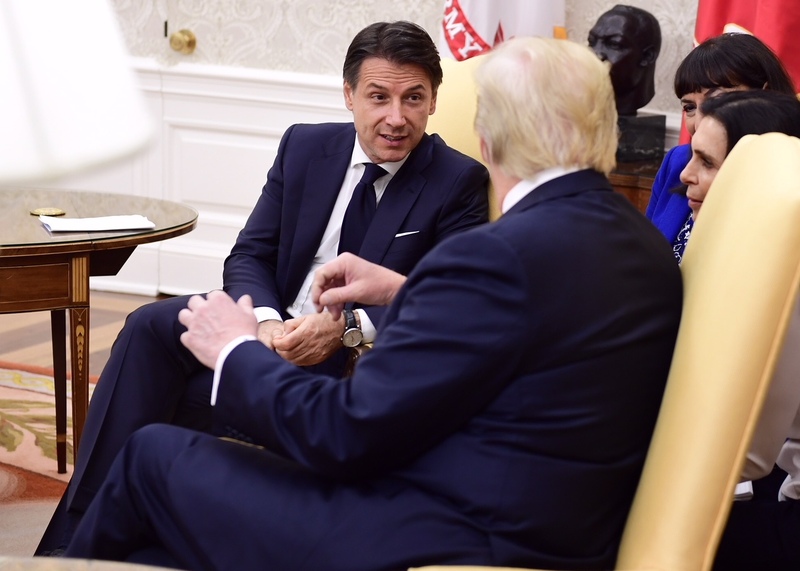 Meeting with Italian prime minister Giuseppe Conte in the White House, Trump hailed Italy's migration policy - the main issues of tension between Rome and its EU partners since the government coalition between the far-right League and the anti-establishment Five Star Movement was formed in May. "I agree very much with what you are doing with respect to migration, and illegal immigration, and even legal immigration," he told Conte, praising his "really bold" leadership that European leaders should follow. "Italy's taken a very firm stance on the border, a stance few countries have taken and frankly, you're doing the right thing in my opinion," he said. "A lot of other countries in Europe should be doing it, also. Some have taken that stance a long time ago and they are doing a lot better." 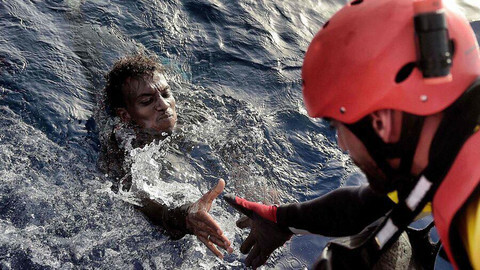 Last week, the Italian government gave the EU five weeks to find a solution on how to manage arrivals of migrants in Europe from Africa through the central Mediterranean and agree on a common asylum policy. 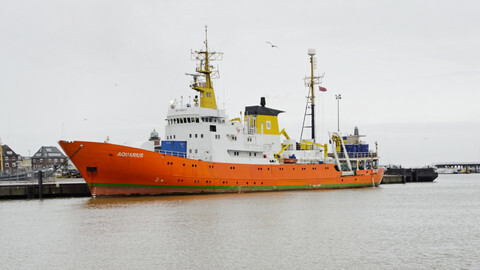 It had earlier threatened to close its ports to boats from the EU rescue mission Sophia and other ships from NGOs with rescued people on board. In June, at the last EU summit, Conte blocked discussions until other leaders showed "concrete solidarity" with Italy. 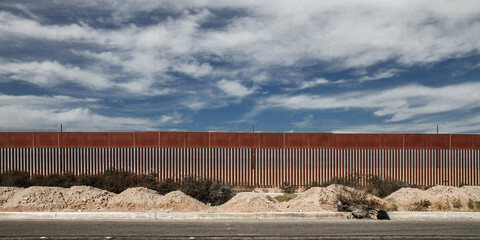 As a result, leaders agreed to create 'controlled centres' in voluntary countries to process migrants requests and to establish 'disembarkation platforms' in North Africa to prevent them from reaching Europe. Both plans are under discussions, between member states and with the UN refugee and migration agencies. 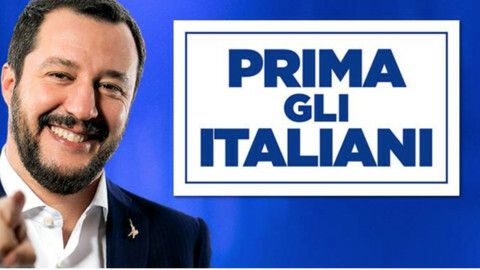 Trump's support also comes as Italian interior minister and League leader Matteo Salvini has stepped up his rhetoric against "importing migrants" and has been accused of fuelling a wave of aggression against black people. Salvini replied to critics with a quote from fascist dictator Mussolini - "So many enemies, so much honour" - and rejected any talk of a "racism emergency" as a "stupid idea". "Italy is currently under enormous strain as a result of illegal immigration, and they fought it hard," Trump said. "Italy got tired of it." The US president also recognised "Italy's leadership role in the stabilisation of Libya and North Africa" and blessed Conte's ambition to set the pace. "In agreement with president Trump, I'm going to organise a conference on Libya," the Italian PM told journalists. 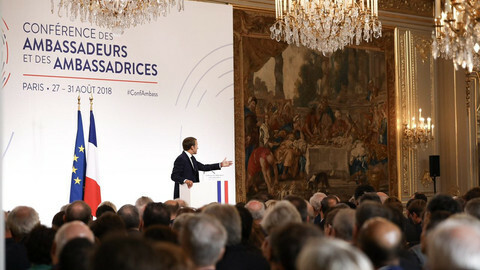 He said the talks would cover "economic aspects, but also social aspects: the need for protection of civil rights; the problem of constitutional process." Italy has been in a competition with France to lead the EU's efforts in Libya, especially since French president Emmanuel Macron organised a meeting with Libyan leaders in Paris in May without Italy. 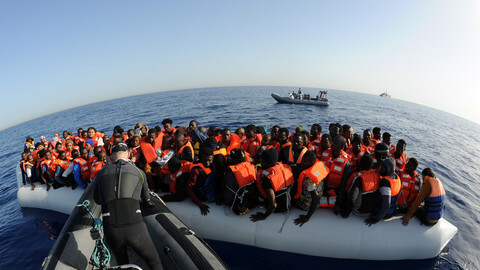 Last week French foreign minister Jean-Yves Le Drian was in Libya and promised France's financial support to elections. 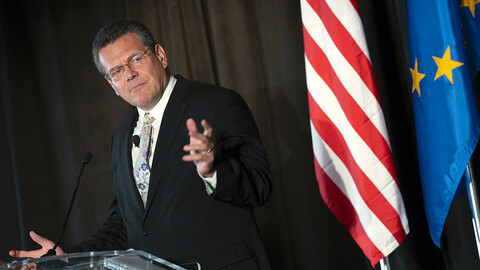 "Ours and the Trump administration are both governments of change," Conte noted. Italy's evolution towards populism and anti-EU policies has been a topic for concern in Europe. "In Italy and in the US we are demonstrating that change is possible," he insisted. Both Trump and Conte in particular have been calling for a softening of the stance towards Russia. But on Monday, Trump insisted that "sanctions on Russia will remain, as-is," while Conte said it would be "unthinkable" to lift them now. Trump also praised Italy's dynamism, saying that the country was "a booming economy setting records in so many categories." According to the latest European Commission forecasts, Italy will have one of the slowest growth in Europe this year and is one of the most-indebted EU countries.